Read out top 10 tips for interview success on our blog here. If you would like further guidance please don’t hesitate to get in touch. Do you get nervous when it comes time to go for that big interview? Don’t worry, so do most people. 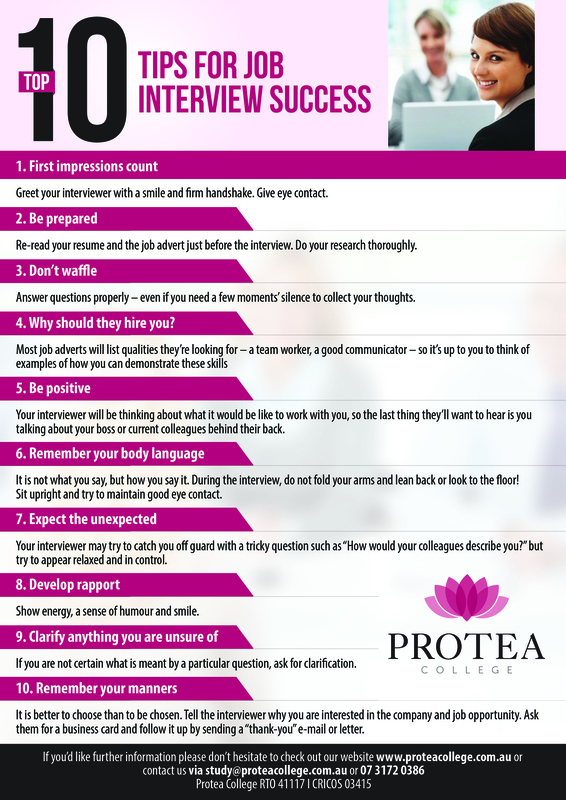 Here is a quick 10 tips that may help calm those nerves for your next interview.